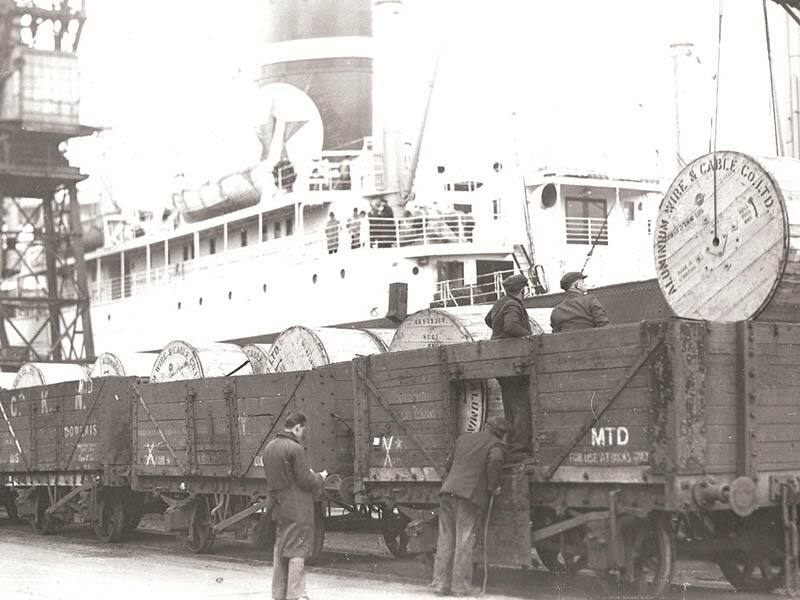 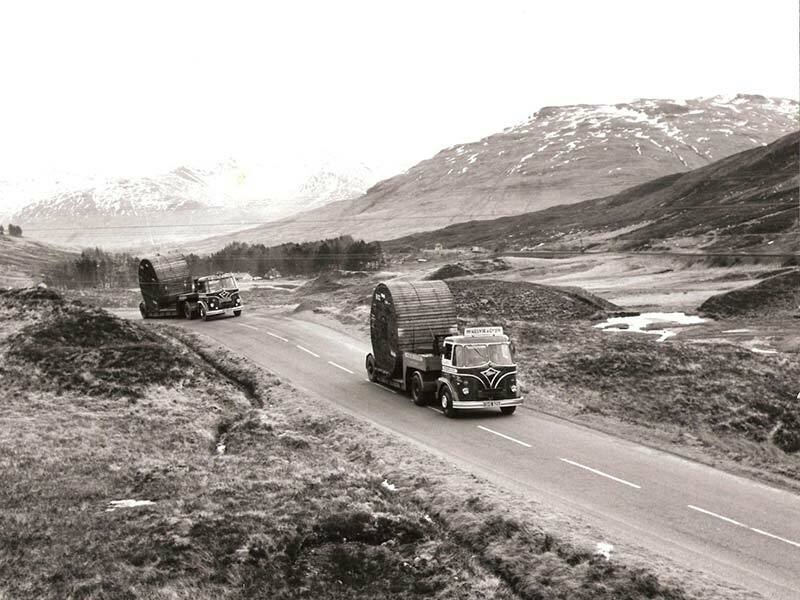 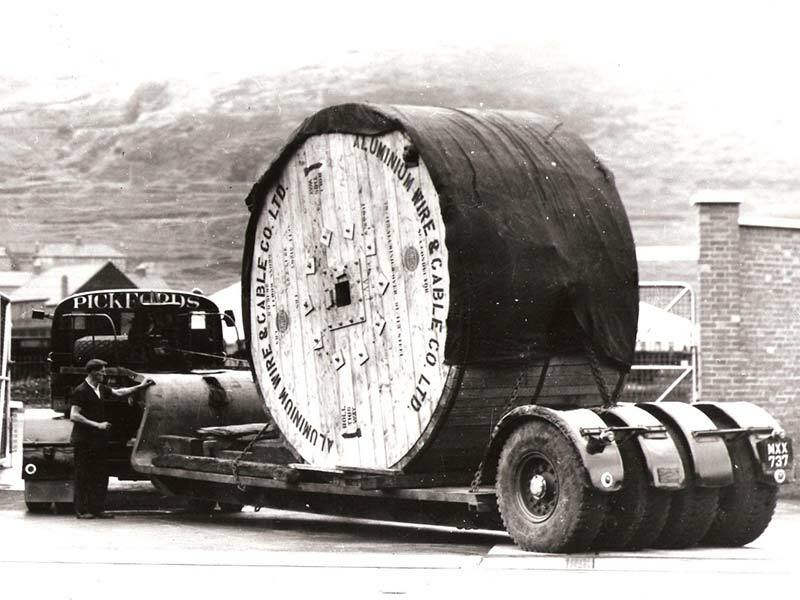 Askern UK Ltd has come a long way from it's humble beginnings in 1947 supplying timber to local coal mines. 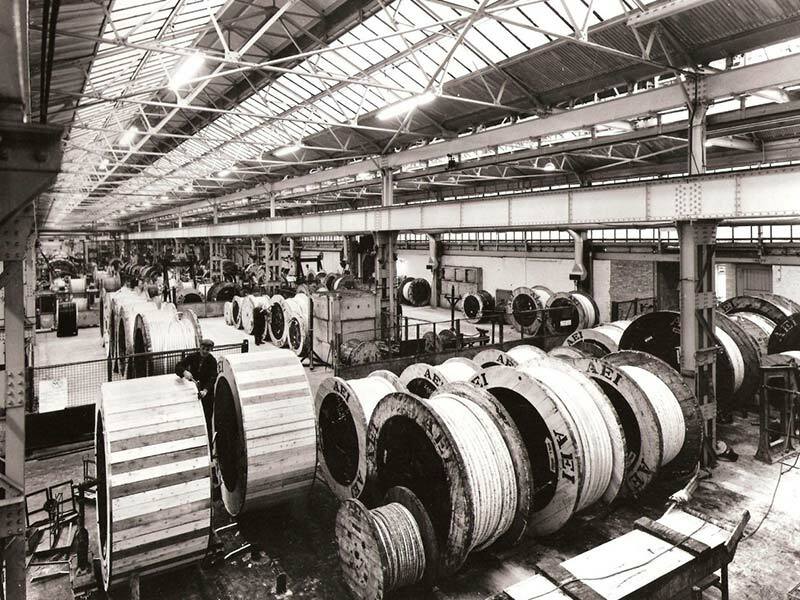 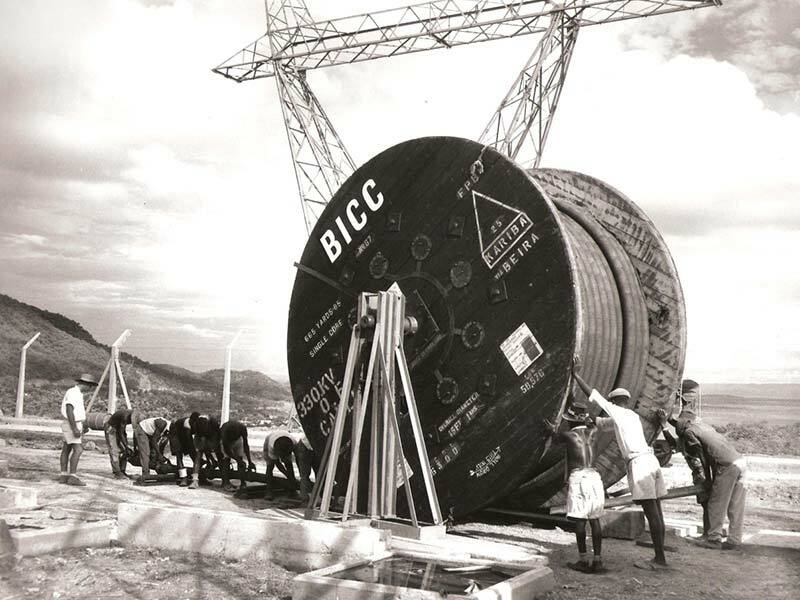 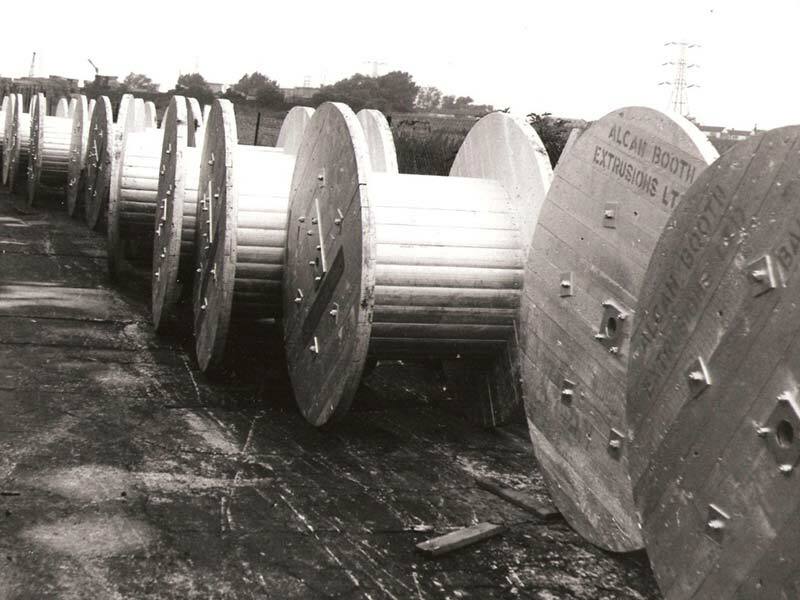 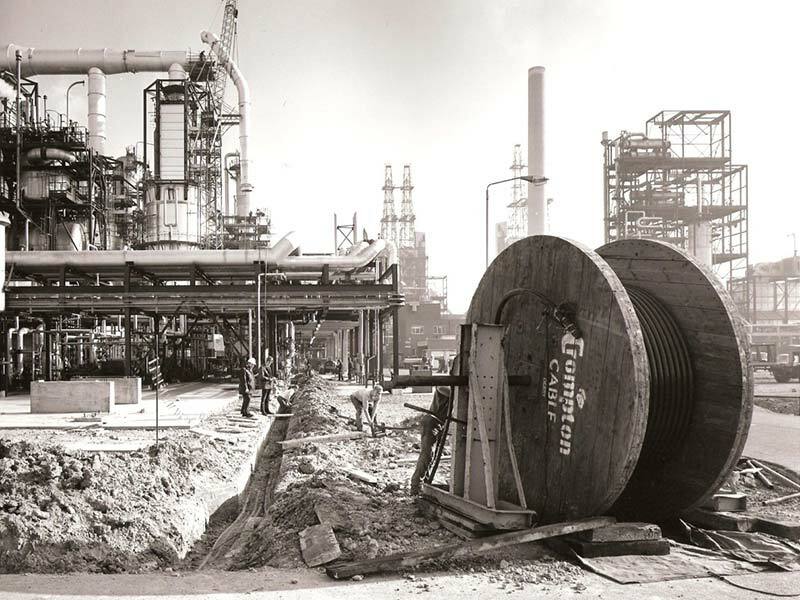 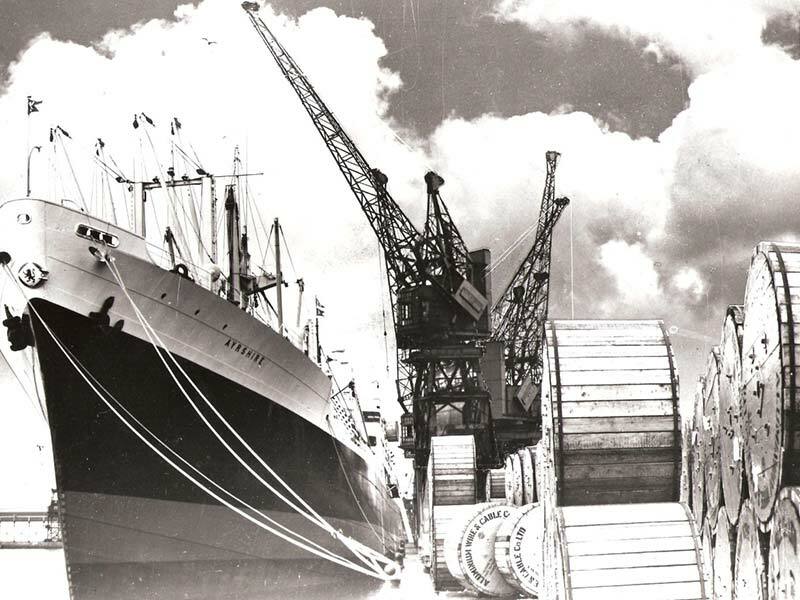 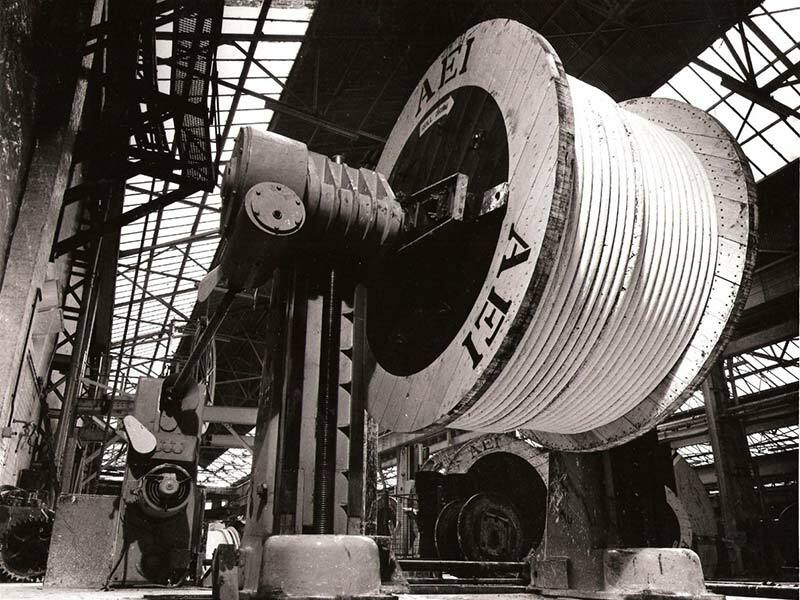 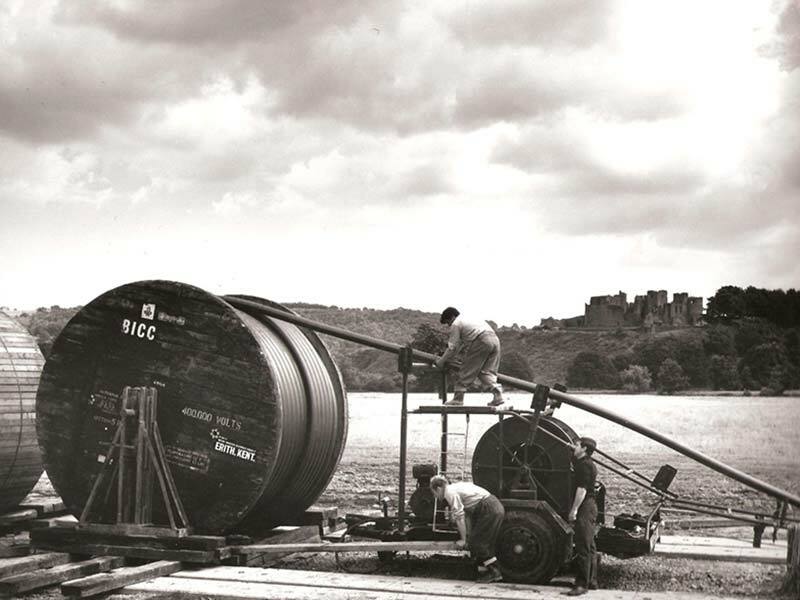 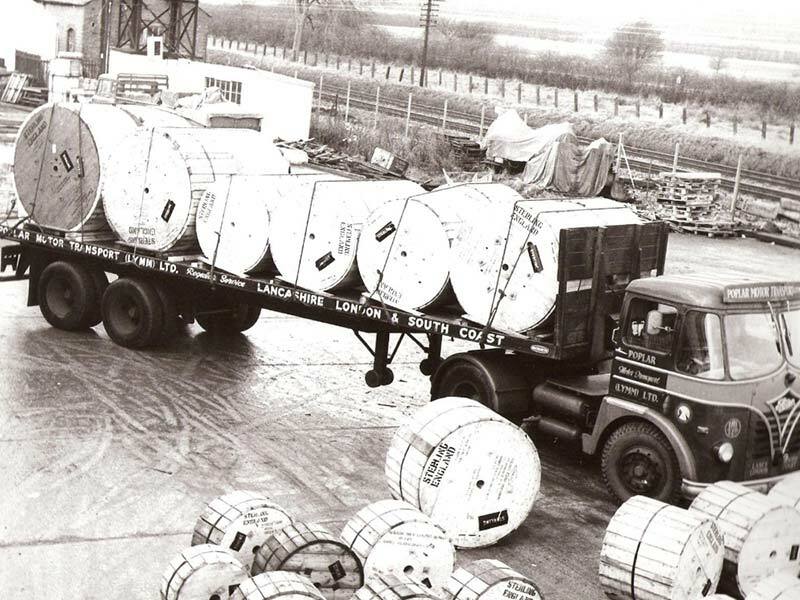 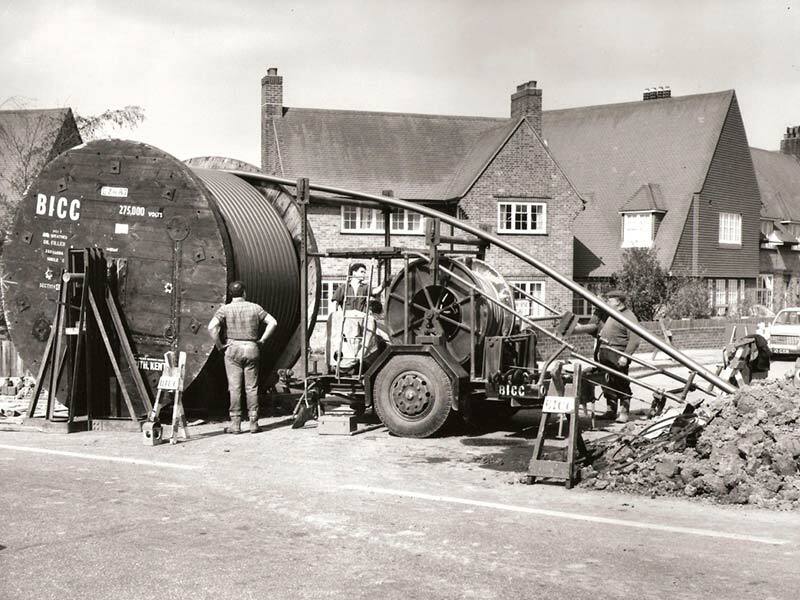 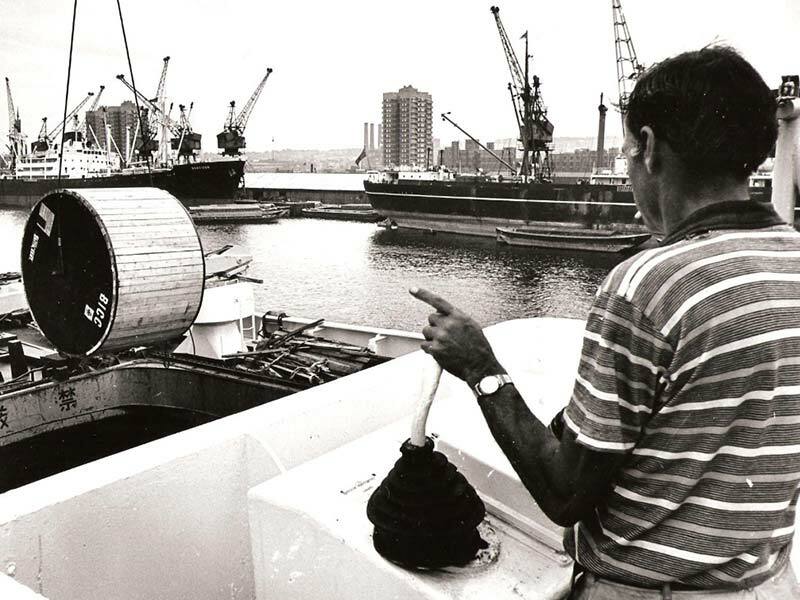 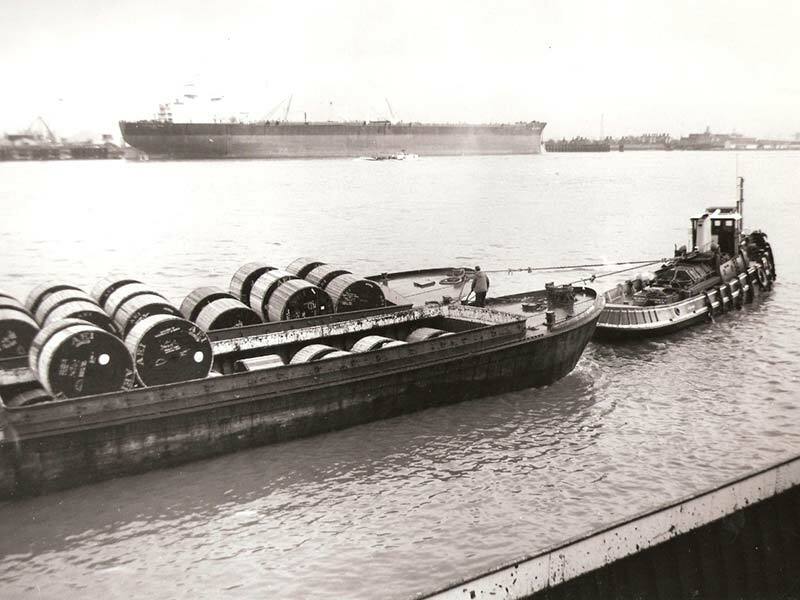 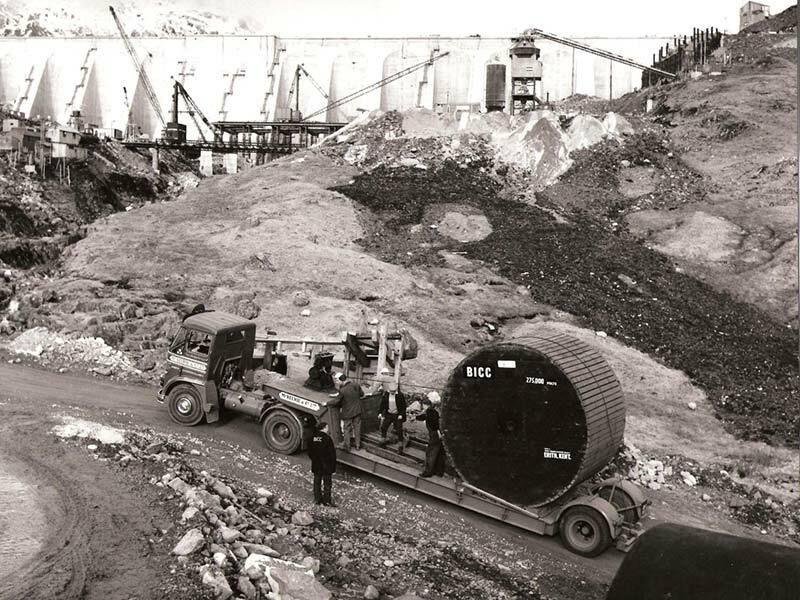 The core business of cable drum manufacturing was developed in the late 1960's and Askern quickly became a major force in the European market. 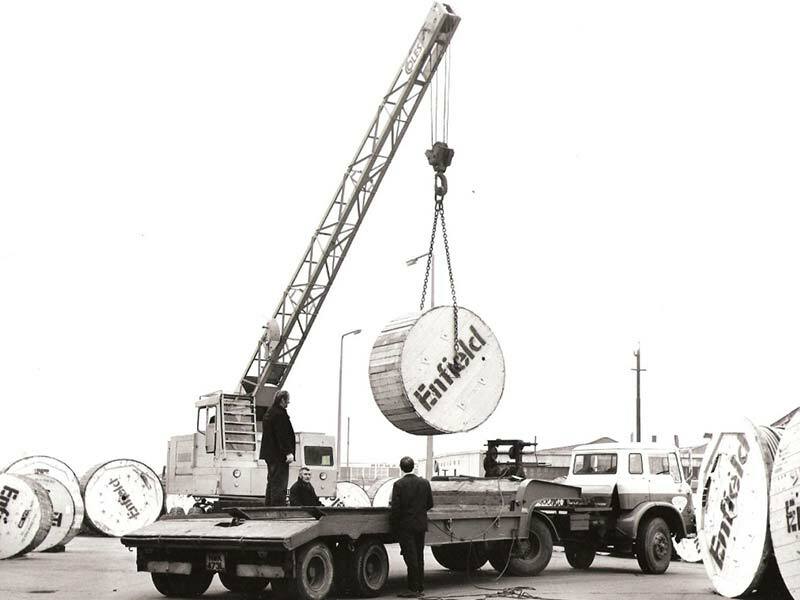 Ownership of the company has inevitably changed over the years but this has only strengthened the business. 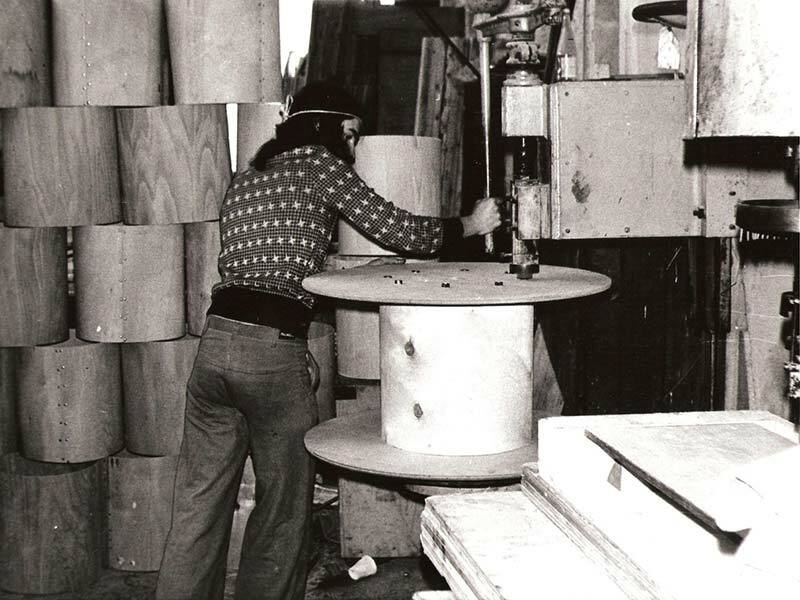 Investment and acquisition has seen an expansion into plywood reel manufacturing. 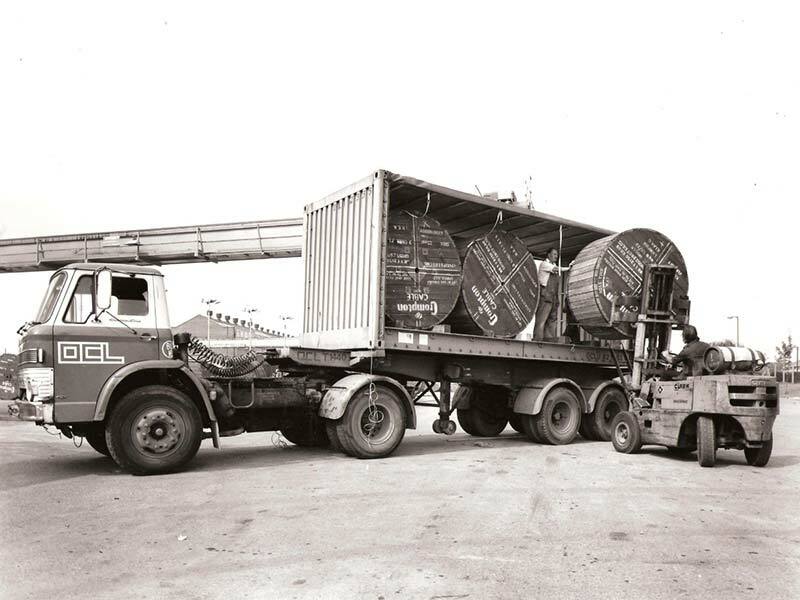 The company returned to private ownership in 2005 and the focus on reputation and reliability is sharper than ever.